If you are just starting out in the wide world of hemp, you probably know a bit about tinctures and oils. You may not have heard the term ‘liposome’ yet. CBD oil lipsomes sprays are extremely common amongst the CBD and hemp community. Essentially, they are used to increase absorption. 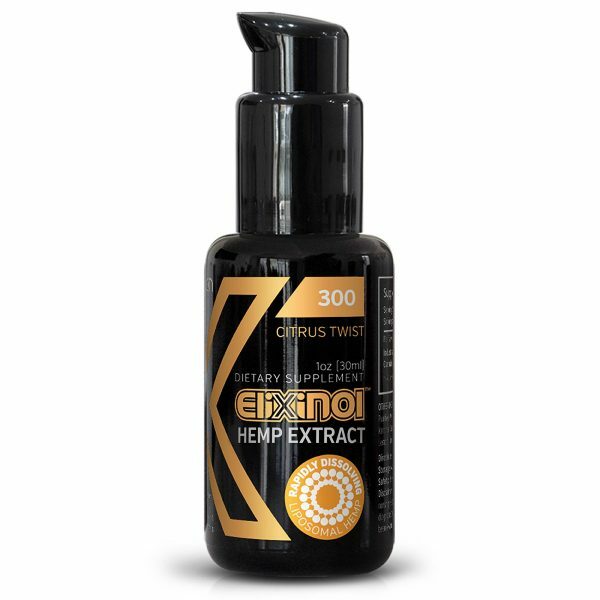 If you’re interested in trying one of these hemp CBD oil liposomes out, read on to find out more. What is a CBD Oil Liposomes? Liposomes are tiny spheres that are made up of cholesterol and phospholipids. If you’re not familiar, a phospholipid is a fat that has a phosphate attached to one of its ends. This phosphate can mix with a variety of water-based substances, and the fat can interact with oil-based substances. With water-soluble ends that are charged in a positive or negative manner, fat-soluble substances have no charge on the ends. Oil and water don’t mix because of this concept. Liposomes can be used to fix this issue and increase absorption. They can also diminish any stomach acid issues that may occur when taking a supplement. There are a number of nutrients that can only be mixed and absorbed well within water. Using a fat or oil-based substance allows better absorption by the intestines. They then enter the bloodstream and affect the body in a variety of ways. How Do You Use CBD Liposomes? First, you want to start taking a high quality CBD oil. Once you have established your routine with that, you can determine if you feel absorption could be boosted using another product. A liposomal spray will be a CBD product that is boosted with additional ingredients. The most common way to use these products is a few pumps under the tongue, just like you would do with a traditional CBD oil. You can hold it under your tongue for a few seconds, and then you can swallow the product. How to Choose the Best CBD Liposomes? You can use your typical CBD tincture as normal. You use it along with a liposome spray to boost absorption rates. You want to research a liposome product just like you would a CBD product. Make sure that you are getting a safe and healthy product that will be an excellent compliment to your normal CBD regimen. This is a product that can be used to increase absorption of a variety of medicinal purposes. For example, Vitamin C has difficulty being absorbed by the body. Liposomal spray would be beneficial. 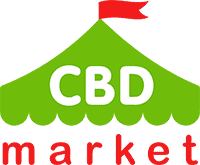 The internet can provide you with a variety of CBD options. Rather than feeling rushed in a store, you can take the time that is needed in order to make an educated decision on a final product. A good customer service team will ensure that you get exactly what you’re looking for.